This is the family tree site for Christopher Alan Kirkpatrick - not the nsync guy - I must be at least 20 years older than him. As far as I know, we aren't related. We just have the same name. I'll be building this on-line tree up over the next couple of months. 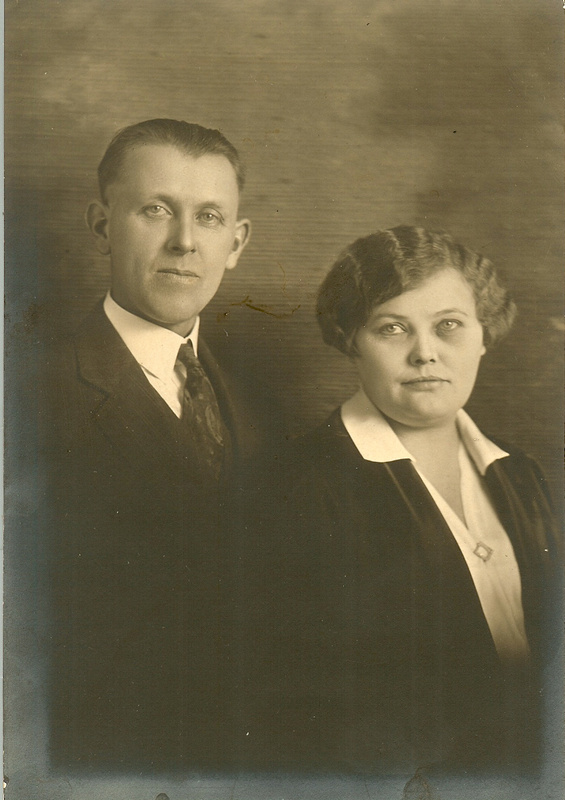 For now, I've uploaded information about my mother's family (the Backmans), the Swedish side of my ancestry. Where were the ancestors born?